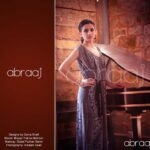 Abraaj Love Spring Summer Collection 2013.Here is an another new emerging fashion brand Abraaj has launched spring summer collection 2013 for women. 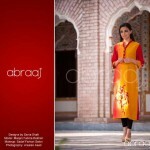 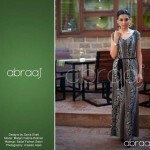 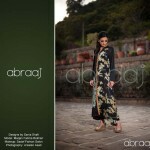 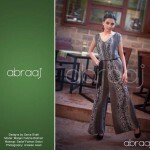 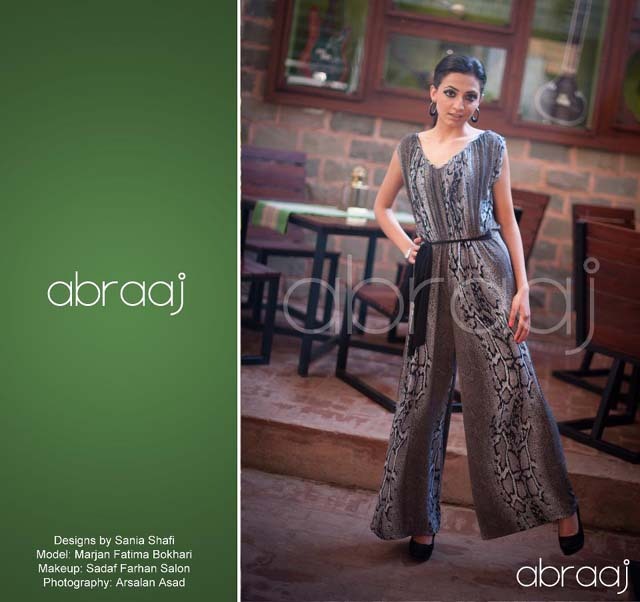 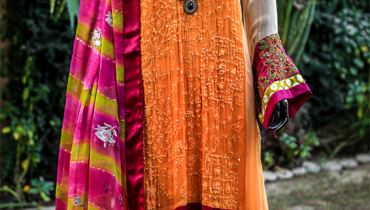 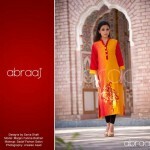 Abraaj is an Islamabad based western clothing brand which is rather small scale. 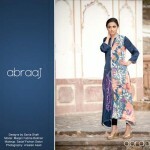 Their collection of spring summer attire, title spring summer Love, tells quite a different story. 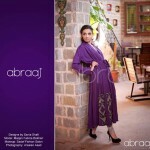 Abraaj has been working in the field of fashion since year 2011but in a very short spam of their career they have gained so much fame.Abraaj has designed and launched so many seasonal collection for young and independent girls.